Machines are substituting for more types of human labor than ever before. This means that the real winners of the future will be neither the providers of cheap labor nor the owners of ordinary capital, but rather those who can innovate and create new products, services, and business models. 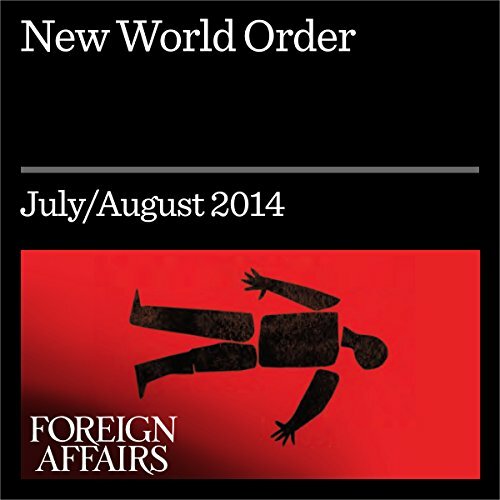 ©2014 Foreign Affairs (P)2014 Audible, Inc.